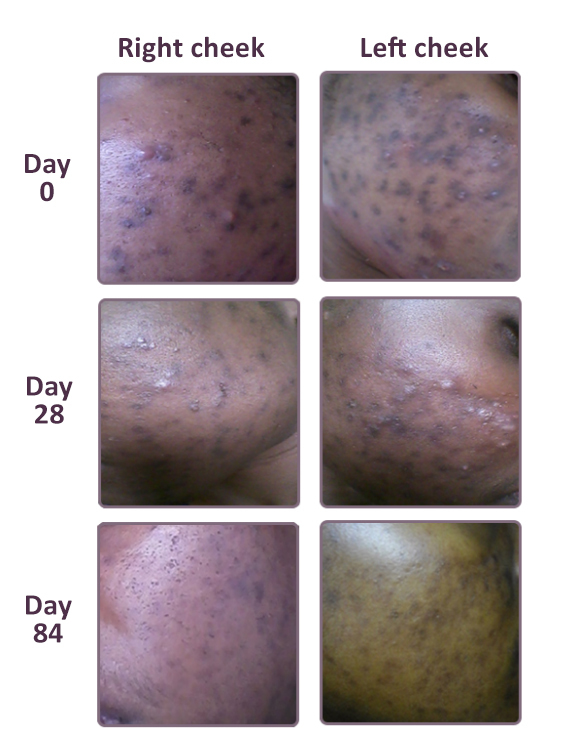 I can confirm their effectiveness and urge all of those people who suffer from skin issues to not hesitate to try the experience that I tried. I’m sure that you won’t be disappointed. 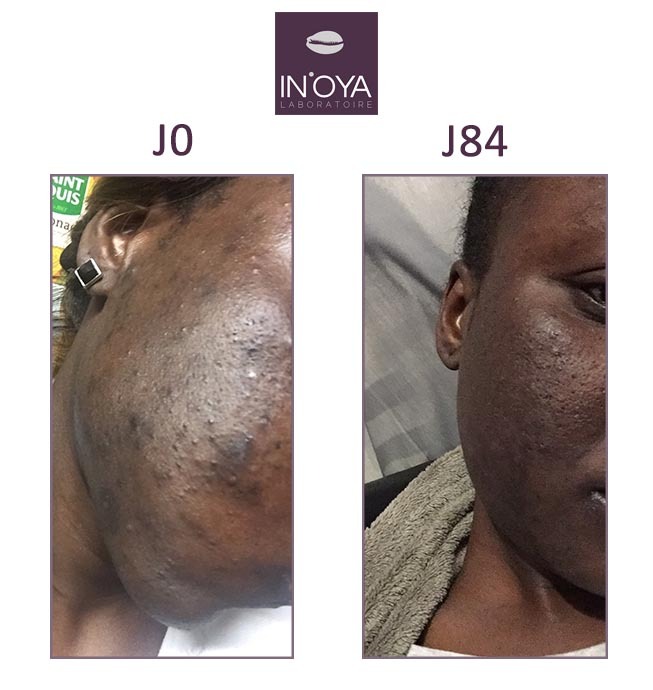 I have truly found satisfaction in using the IN’OYA products to treat my spots and dark spots. 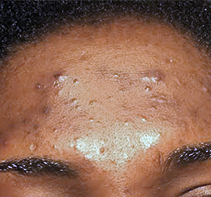 I insist especially on the fact that these products have no secondary effects and do not lighten the skin.